Oh well. That's an underground waterfall, in case you can't tell. 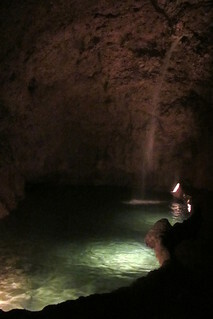 Harrison's Cave, Barbados.